Everyone wants to set up a creative display to draw attention during an event. You put in all that hard work to design the best look you can and you want to impress. We understand that and we want to protect that. will cover you for damages that you cannot control. Just imagine if someone were to cause damage to a third party with your product after they left you. We have tailored policies specifically designed for vendors and the issues you may face at an event. Since each individual vendor is responsible for their own policy, we will provide everything you need for a service that is typically REQUIRED by event venues. 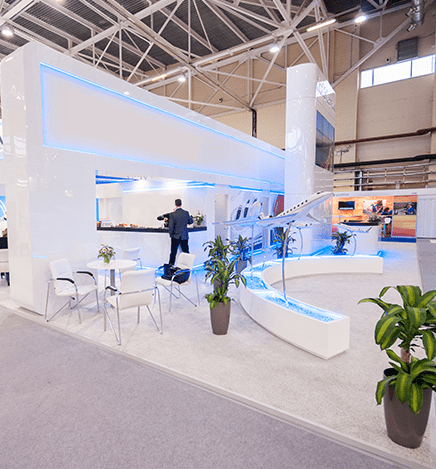 Have A Trade Show Coming Up? Receive an event insurance quote in minutes.